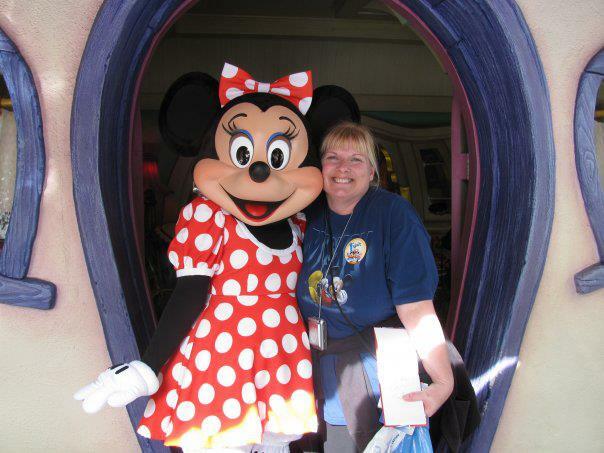 Sandra C. Travel Agent Specializing in Disney Vacations with ClickTheMouse Travel - Travel Agents Specializing in Disney Vacations Canada. 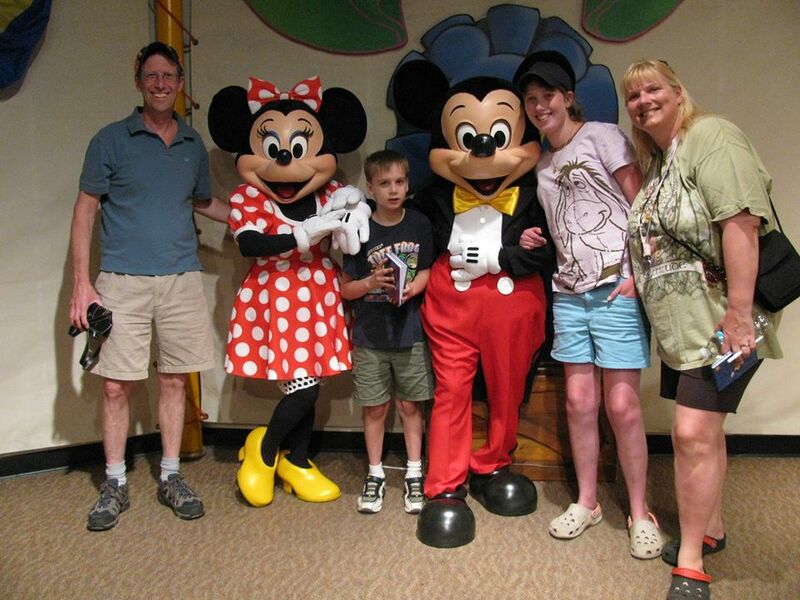 Authorized Disney Vacation Planners ClickTheMouse.ca, A Magical Vacation Is A Click Away! The Magic Kingdom blew out five candles on it’s birthday cake in 1977. Tweenager Sandra Clarke used her first E-ticket to ride Pirates of the Caribbean. An E-ticket cost $0.90 in 1977. That was an entire week’s allowance, but Walt Disney World was worth it! Fast-forward a few years. Epcot was 7-years old and Disney’s MGM Studios was more than a concept when Sandra first took her husband, Gary, to the Magic Kingdom to ride Space Mountain. They returned to the happiest place on earth several times. In 1993, their daughter, Emily, was born with heart defects that cannot be repaired. In 1998, after Emily’s third heart operation and being told she would need a transplant in the future, Sandra and Gary took Emily to Walt Disney World for her WISH trip. It was magic. Sandra vowed to return in about 18 months. However, 18 months later son, Evan, was born, so the foursome postponed their Disney vacation one year. In 2001, the Clarke’s started their magical adventures of annual Walt Disney World family vacations. “We’ve seen it all with our children, through all of their life stages, from infants to teenagers. 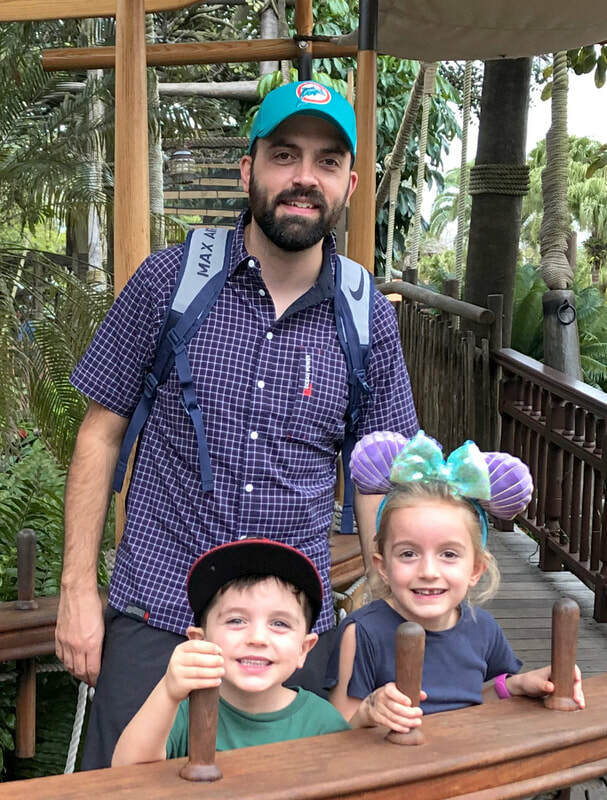 We’ve visited all of the Disney resorts, either staying as guests or dining.” Both of Sandra’s children have special needs. As a result, she knows everything about disability accommodations that Disney provides. 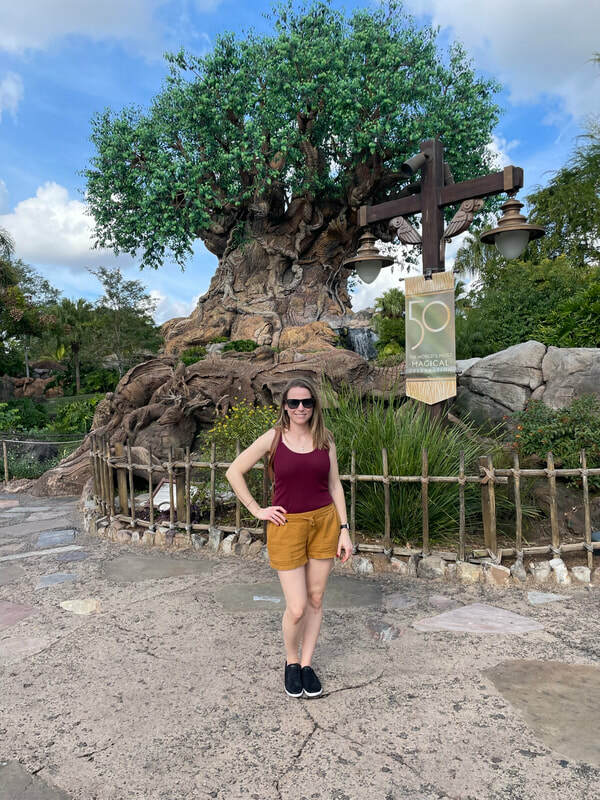 Sandra has written articles for the disABILITY magazine, “Play2Podium” about Disney and other amusement and theme parks. It’s true; Ohana means family, and family means nobody gets left behind or forgotten. Favourite Disney Park: Magic Kingdom. The first one is always special. Favourite Disney Value Resort: Disney’s POP Century Resort. Love the location and across from Disney’s Art of Animation Resort. Favourite Disney Moderate Resort: Disney’s Caribbean Beach Resort. We’ve stayed here three times. Can’t wait to see the new Skyliner. Favourite Disney Deluxe Resort: Disney’s Beach Club Resort. Just steps to Epcot. Love walking through Epcot every morning with my coffee. Favourite Disney Dining Table Service: Cinderella’s Royal Table breakfast. Dining in Cinderella’s castle is pure Disney magic. Favourite Disney Dining Counter Service: Cosmic Ray’s. Best way to use a counter service credit, ribs & chicken with two sides, a drink and dessert. I dare you to finish it! Favourite Disney Dining Snack credit: Anything from Pastries from Les Halles Boulangerie, France, Epcot. Or, breakfast yogurt parfait anywhere. Favourite Universal Rides: The Mummy Ride!